Hip hop in the 2000’s was littered with talent and some of the greatest names in the industry from Jay-Z to Lil Wayne. 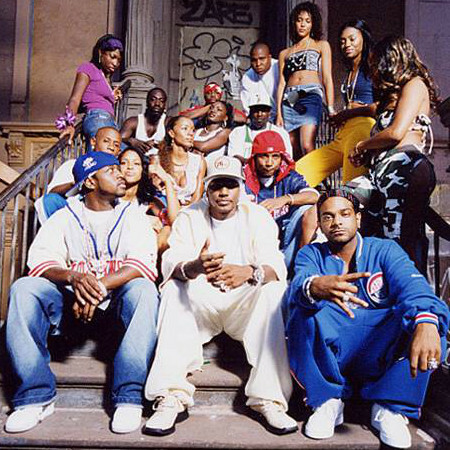 During this time, a number of hip hop groups reached their peak popularity, most notably the two groups from New York, G-Unit and Dipset. With both groups having a number of similarities, the question always comes up as to which was the better group. You can search the web for a number of blog sites that always bring up the discussion, but the question still remains, which is the better group. To find the answer we first have to go through the history of the two groups. 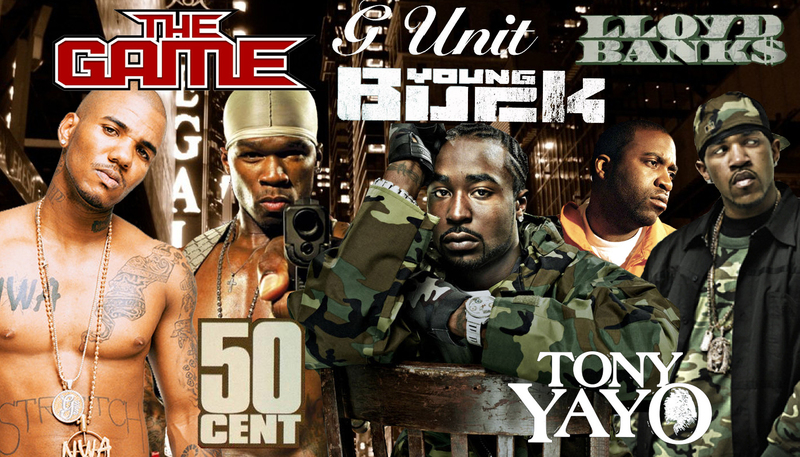 The G-Unit collective kicked off their run in 2002 with a trio of classic mixtapes that took the world by storm. With their music hitting the streets of NY and eventually all over, G-Unit became the biggest force in the streets. They've become known as one of the greatest groups of the 2000s in hip hop, if not THE greatest, and their brand of street hip hop still resonates to this day. From 50 Cent Is The Future to Beg for Mercy, they went on a run that's almost unrivaled, and when you add in the legendary G-Unit Radio series, it's hard to beat that. However, G-Unit did go through an off period after the Game got kicked out of the group and he dissed them. Their music took a dive seemingly or perhaps their music just got repetitive. 50 maintained his status as a top dog in hip hop, but G-Unit briefly took a hit. 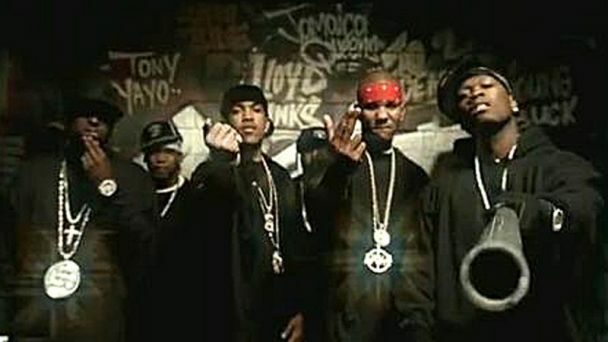 Make no mistake however, before they took a big hit, the Unit was one of the most successful groups together and solo, as 50 sold 14 million worldwide on GRODT, then 13 million worldwide on the Massacre, Banks would see his solo debut sell 4 million worldwide, Buck would sell 3 million worldwide on his solo debut, and Game would do 6 million worldwide on his solo debut. Yayo would eventually garner a platinum plaque on his solo debut. That was unheard of in hip hop for a mega star to have each of his solo members in the crew also be successful on such a big level. Egos and 50's need for dominance however would cause friction. Eventually, a full breakup occurred, but a reunion would have the Unit looking like the same strong force in 2014. So much so that Game is still asking to be let into the reunion. G-G-G-G-G-Unit! 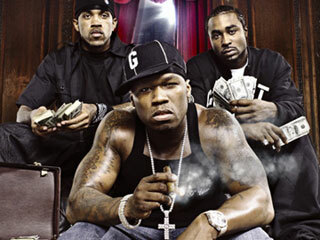 Birthed in Queens, New York, G-Unit originally comprised of 50 Cent, Lloyd Banks, and Tony Yayo. 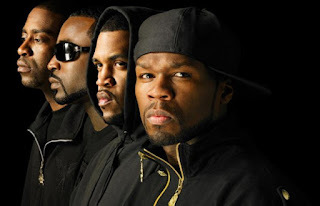 The group comprised of guys that all grew up together and started rapping together, and after the release of 50 Cent’s Get Rich or Die Tryin with Interscope Records, the group’s record label was created. The group released a number of mixtapes such as 50 Cent is the Future and Automatic Gunfire and in 2003 they released their debut album Beg for Mercy. At the time however, Tony Yayo was sentenced to prison for gun possession so his input in the album small as he only appeared on pre-recorded songs. Formerly signed to Cash Money Records, Tennessee rapper Young Buck joined G-Unit shortly before their debut album in 2003. However, much like The Game's departure as True would mention, Buck had issues of his own. 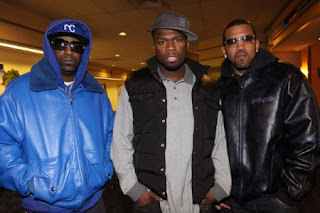 Five years later after joining the group, 50 Cent would announce on Hot 97 that Buck was no longer a member of the group due to problems involving his spending as well as being seen on stage with former Cash Money Records label-mate Lil Wayne. Young Buck still appeared on the group’s second album, however it was as a featured artist and not as a member of the group. The group officially disbanded in the spring of 2014 after 50 Cent stated that the group was dismantled. However they would reunite in the summer with new member Kidd Kidd and a new album that dropped in 2014, The Beauty of Independence. G-Unit has to take this one in my opinion. The run they had in the early and mid-2000s made them internationally famous, and not temporarily either. 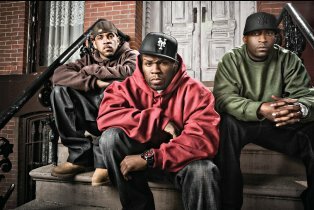 Almost anyone alive today can tell you who 50 Cent is, and while the other members of G-Unit are not as much of a household name, they still were big parts of the biggest act in hip-hop during their peak. I mean, Tony Yayo even cracked platinum (gold during the first year) with his debut album. I will admit that I don't have the most detailed knowledge of Dipset's discography, but I think that if they were bigger than G-Unit, I would be watching Terrence Howard in a Killa Cam movie instead of a 50 Cent one. Personally, I prefer G-Unit over Dipset. I liked 50's style coupled with Young Buck, Lloyd Banks, Tony Yayo, and The Game. It was rugged. It was Aggressive. It was street. G-Unit was more in your face and tough, and it worked well. Dipset wasn't my favorite at first. I was a G-Unit and D-Block guy at first during that historical mixtape run. I was a fan of Cam'ron, but his lyrics had begun to take a dive and his flow got more and more boring on tracks, though he was definitely hilarious. Luckily for Cam, he had Dipset to pick up the slack and that's where I truly started to like the movement. 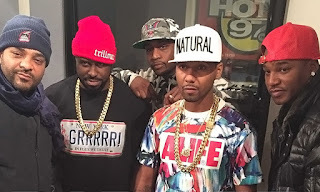 Juelz, Jim, The Heatmakerz (production team), and Zekey all were entertaining. On the music front, Dipset is inferior to G-Unit in my opinion, but in most of the other aspects, Dipset might have them beat. Dipset was hilarious, fashionable, all about style over substance, and in some ways, they ushered in the commercialization of gangs during the 2000s in hip hop. 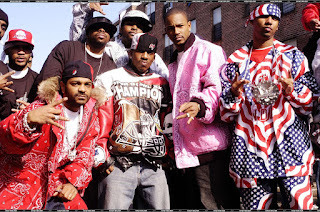 Before Wayne, Birdman, Thug, and any of those other artists were flying their flag proudly on the right side, Dipset was throwing signs, stacking sets, and proudly repping for Nine Trey in the videos, yet another thing that made them appealing as a collective. 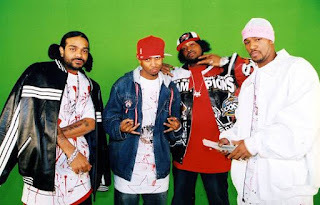 Their style would be the leading factor in their popularity, as their music was hit or miss, but Dipset was vital to the culture, good and bad. To deny their impact is criminal. 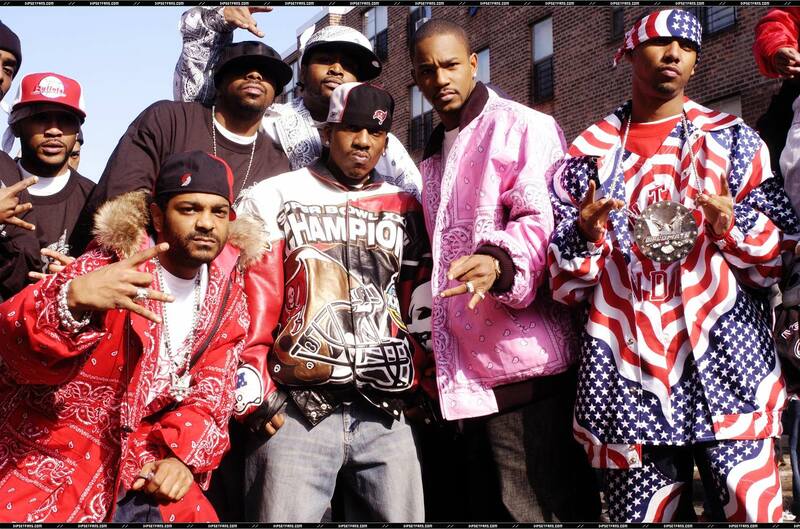 Collectively, Dipset was amazing for the culture. They embodied the NY sound. Each member of each group had his own style. Both groups were diverse in their own way and that's dope. They never stayed in one lane. 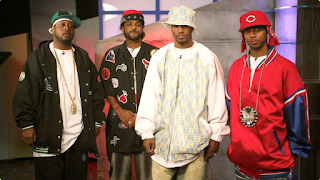 But as far as fashion and consistency, my hat goes to Dipset. People still anticipated a project from Dipset while we all accepted that G-Unit wasn't happening again. 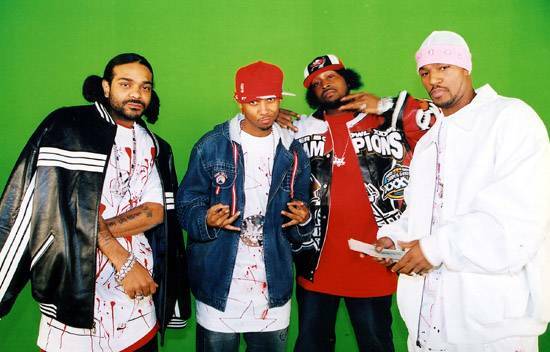 The Diplomats, more famously known as Dipset, formed in 1997 in Harlem, New York with Cam’Ron, Jim Jones, and Freekey Zekey being the original members. In 1999, Juelz Santana joined the group and in 2000, Cam’Ron would drop his second album S.D.E on Epic Records to kick off the movement. The following year the group would sign to Jay-Z’s Roc-A-Fella records and work would begin on Cam’Ron’s third record, Come Home with Me. Releasing in 2002, this record would stand out as the groups rise to popularity in the 2000’s with hit singles like “Oh Boy” and “Hey Ma”. 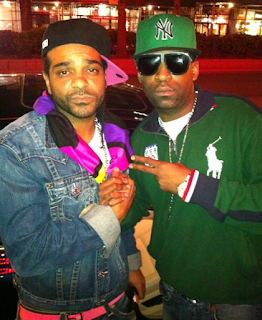 Each member of the group had the chance to shine on this album, especially Jim Jones who had an amazing verse on the title track “Come Home with Me”. 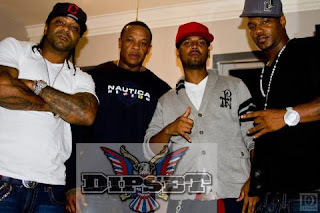 The group released their first album, Diplomatic Immunity, in 2003 and a year later the group would release the follow up to this album while adding new members Hell Rell, 40 Cal, and J.R. Writer. 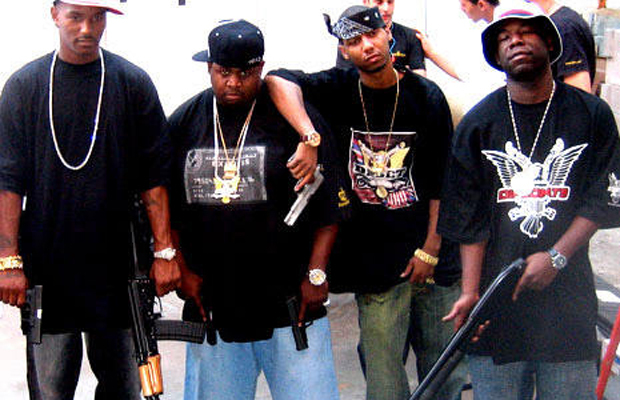 However, much like G-Unit, Dipset would also go through a period of issues and problems. 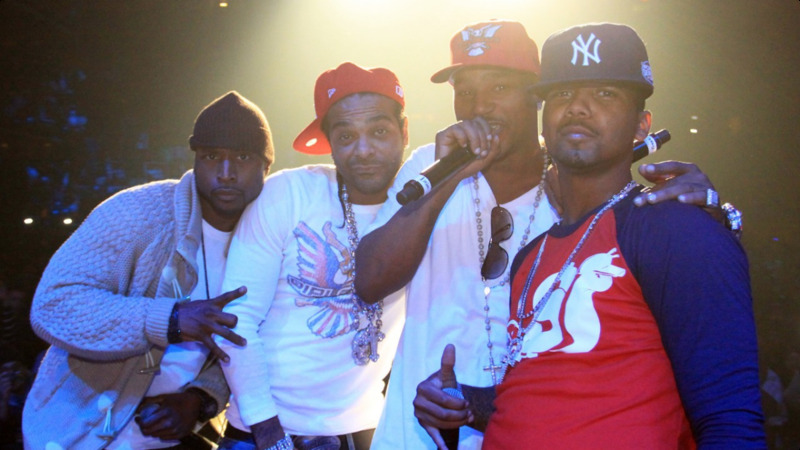 For Dipset, the group dissention came during the period of Cam’Ron’s beef with 50 Cent in 2007, funny enough. With Juelz Santana and Jim Jones appearing on stage at a 50 Cent concert as well as artistic disputes between the members of the group, dissention seemed imminent. By 2009, each member of the group had their own group. 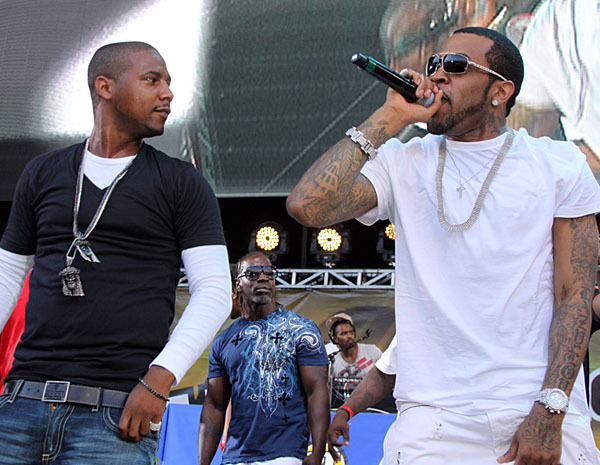 In 2007, 40 Cal formed “Skeme Team”, Freekey Zekey joined Jim Jones group “ByrdGang”, Juelz Santana formed “Skull Gang”, and Cam’Ron created his group The U.N. with Vado shortly after. While both groups mirrored each other as far as mainstream success, both share unique qualities. G-Unit and Dipset left lasting impressions on the world of hip-hop that are still being felt today. While one can easily point out why they would prefer G-Unit over Dipset and vice versa, it is better left up to the fans to decide than for there to be a concrete answer. 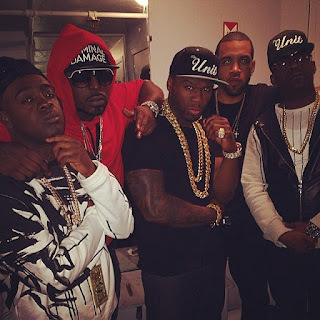 While both groups have reunited, G-Unit is the only one still releasing music. However, the legacy of the two groups during their prime is what fans and critics will talk about for generations to come. G Unit vs. Dipset. Something that's discussed often in today's hip hop discussions. 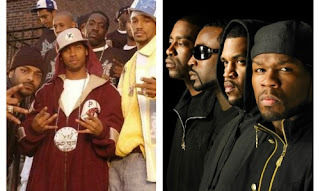 These 2 groups here are two of the most successful and legendary groups of all time, leaving their mark in the 2000's. This wasn't really a difficult decision for me, as I choose G-Unit. G-Unit made Beg For Mercy. Nuff said. Now I know Diplomatic Immunity was a great album, and the group was sort of a super group with the talent they had (besides Jim Jones), G-Unit was by far better. 50 Cent, Lloyd Banks, and Young Buck. Who can beat that? G-Unit had more of a rugged sound though compared to Dipset. 50 was hot for a while and it continued when G-Unit emerged. Jim Jonez, Juelz Santana, and Cam'Ron had anthems that G-Unit didn't. It's all about preference in the end. That's what makes music discussions so much fun for me. In terms of who I feel are the better group, I have to go with the Unit again. My reason? 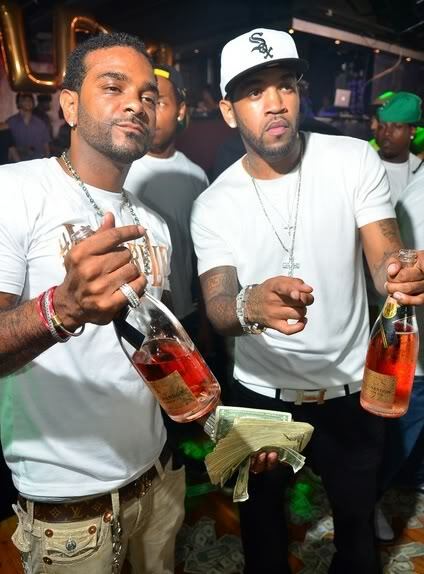 Lloyd Banks. Looking at all members from both groups, I'd have to say that Banks is, while not the most successful, the best rapper out of these two groups. But that's just my opinion. In many ways, both groups had what the other lacked. While G-Unit was the tougher of the two, Dipset was the more stylish of the two and showcased a bit more personality. G-Unit made better music in my opinion, and I related to them slightly more, so I'd lean the advantage to them, but this is probably the most evenly matched battle and discussion if we look at all factors. If you base your hip hop opinions on mainstream impact, sales, and albums/mixtapes, it's not even close. G-Unit wins by a mile. If you base your hip hop opinions on cultural impact, style over substance, and independence, you'd have to edge it to Dipset. It's really a tough one, but for my personal opinion, I'd lean it to G-Unit. This is always a fun debate however, so feel free to post your opinion in the comments section below and join in.